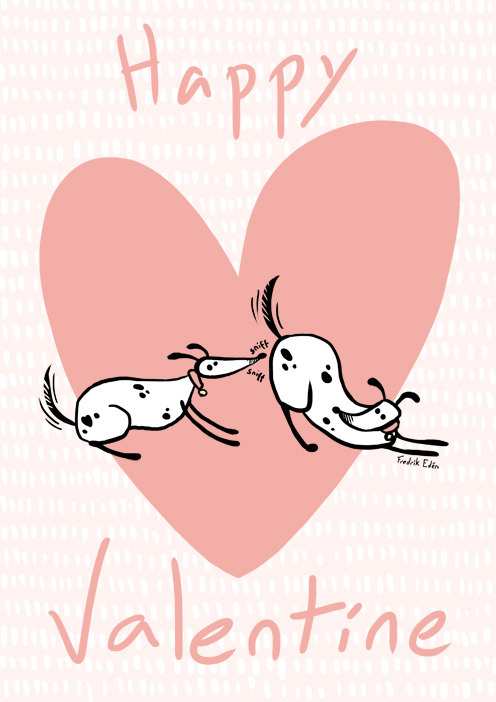 In case you hadn’t noticed by all the hearts and pink everywhere, its Valentines day today. And since I don’t like to be left out, I decided to make something pink with hearts as well. I recently learned that my absolutely favorite internet cat died a few days ago. 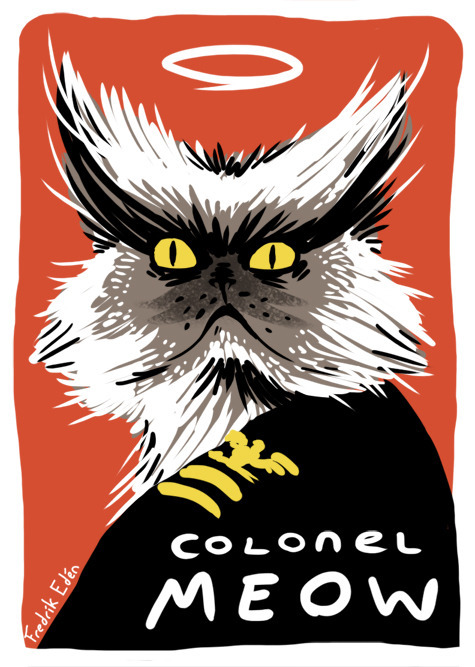 Good bye Colonel Meow.